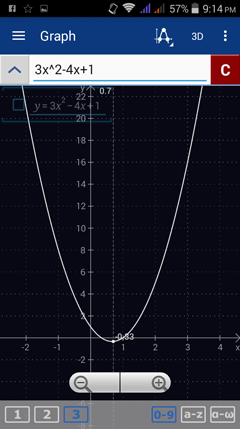 A quadratic function can be written in (1) the general form f(x) = ax^2 + bx + c where a, b, and c are real numbers or (2) the vertex form f(x) = a(x - h)^2 + k where a corresponds to the direction and span of the graph and (h, k) is the vertex. 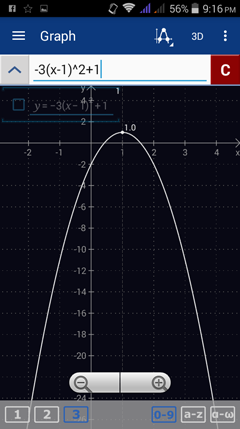 The graph of a quadratic function is a parabola. The line that divides the parabola into two equal parts is the axis of symmetry which passes through the parabola's vertex. 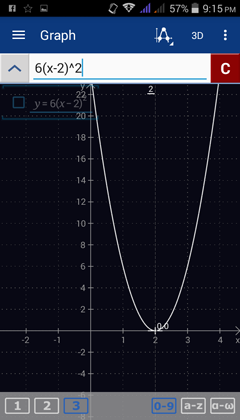 The vertex is a maximum or minimum of the parabola depending on whether the graph of the parabola points up or down. 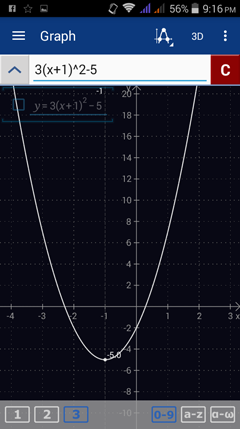 If there are any restrictions, you can also set a domain for the quadratic function. 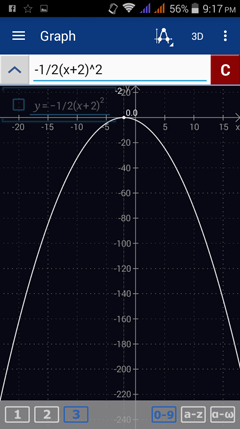 Sketch the graph of the following quadratic functions and note their properties.